Rabbi Janice Mehring and officiant Tom Allen share their best advice on planning your perfect wedding ceremony! 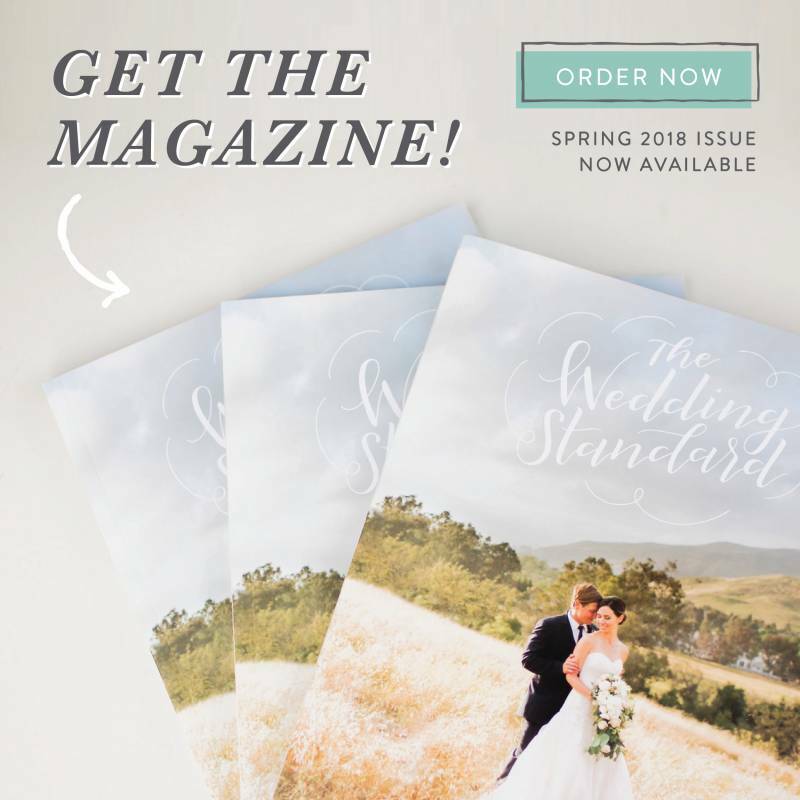 This article can also be found in The Wedding Standard's Spring 2017 magazine editorial which can be found here! 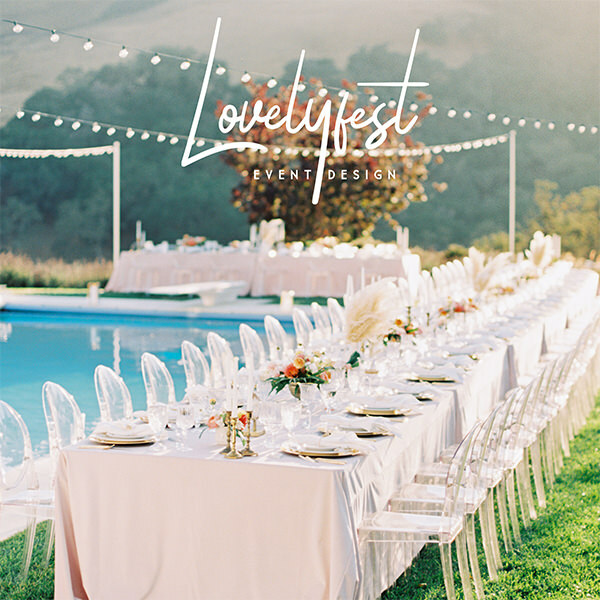 With all of the details and decisions that come with planning your wedding, the day finally comes and passes so quickly that it can feel like a whirlwind. While the dress, the flowers, and the catering will help make your day one to remember, it's the intimate words you exchange with your partner that you'll keep in your heart forever. The best way to guarantee that the memories of your nuptials stand the test of time is to make sure each moment is one that conveys the true nature of the love the two of you share. 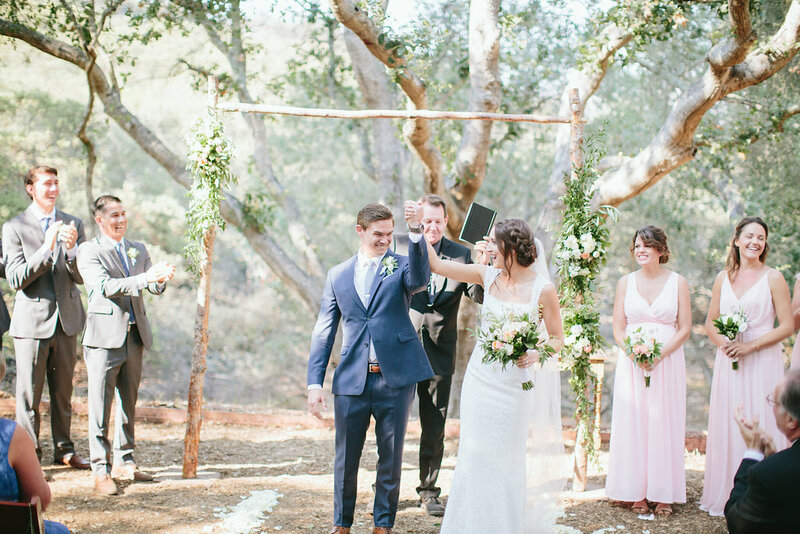 So we've asked a couple of our favorite pros, Rabbi Janice Mehring and officiant Tom Allen, for their best advice on planning your ceremony. For many couples, religious beliefs play a significant role in determining the direction their ceremony will take, but secular couples can end up feeling unsure of what elements to include. Rabbi Janice Mehring, who marries wedding couples of all faiths, and no faith at all, says each ceremony differs, depending on the background and the culture of the couple. "As a person of faith, I believe that a marriage of two people coming together is a blessing. But that takes different forms for different understandings." Non-denominational or interfaith couples can draw in more spiritual concepts about love and unity, and include unique cultural and family traditions as a way of blending elements of what's important to each person. Tom Allen agrees, and tells his couples to do what feels right; include enough ritual to mark the importance of the moment, but remember, it's your day. The rituals you choose should tell the story of who you both are. 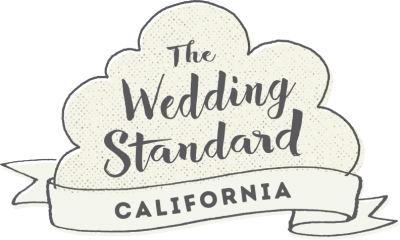 While clergy people and professional officiants are trained and experienced in crafting a meaningful wedding experience, almost anyone can be deputized for a day, and more and more couples are following the trend of trusting a loved one with the honor of marrying them. It takes more than reading words off a page to conduct a memorable ceremony, though, says Rabbi Mehring. "There are pieces that you need for a wedding: You have to have affirmations, you exchange rings, and you have the legality of it. But then it's about taking those things and crafting them into a meaningful ritual." She and Allen both do their best to discover who their couples are as individuals and as a unit before the big day, as should whoever marries you. What's most important is that the person you choose cares about the success of your marriage, not just the wedding. It's rare that a couple plans their wedding without some input from friends and family. Every loved one seems to have an opinion or a suggestion, and it can be hard not to give into the pressure of trying to please them all. Both Mehring and Allen encourage couples to be true to who they are. Decide on a vibe and then consider all the trends and options available. Are you a shy and quiet couple? Maybe you want to exchange your vows in private or write them in letters to each other, to be read at another time. Maybe you're more outgoing and gregarious. How do you feel about including some music in the ceremony or about your officiant cracking a joke or two? If you're more laid back than traditional, Allen may be the guy for you. "I'm tattooed from my ankles up, but I clean up exceptionally well. Some people have hired me because they thought that was cool." Giving mom and dad a little of what they want is all good, but when it comes down to it, it's all about customizing a ceremony that's authentically you. You know this one: "We gather here today to celebrate the love and commitment of..."
Rabbi Mehring suggests this uniquely Jewish tradition as an option for those who want to honor and acknowledge those who can't be physically present on your day. You can include some words of gratitude, a blessing, a prayer or reading, or even a song. You can leave this to the officiant or open the floor to your dearly beloveds. Here is where you lay it all on the line. What do you feel for the person before you? Why have you chosen to spend your life with them? Whether you write your own or go with traditional repeat-after-me style vows, this is the moment where two become one. Say what's in your heart. To paraphrase Beyoncé: if you like it, then you better put a ring on it! 6. PRONOUNCEMENT OF MARRIAGE + THE KISS! How quickly it all happens! Tom Allen does his best to keep the whole ceremony short and sweet, taking the couple from the entrance to exit in 18 minutes or less. In the end, it's all sealed with a kiss, and the happy couple begins a whole new adventure. How do you want to be known to your friends and family? As man and wife? Spouses? Partners? The choice is yours. Your wedding day is one of the pinnacles of your life experience, and the waterworks are sure to be flowing as you commit yourselves to one another. Don't forget plenty of tissue and water-proof mascara for the ladies. There won't be a dry eye in the house.